City Writes is an exciting new event created to showcase the best of City’s Short Courses Creative Writing talent. Readers are chosen from a short story competition open to all current and alumni students of City Short Creative Writing Courses. These competition winners will share the stage with a professional author from City's alumni and/or teaching body. 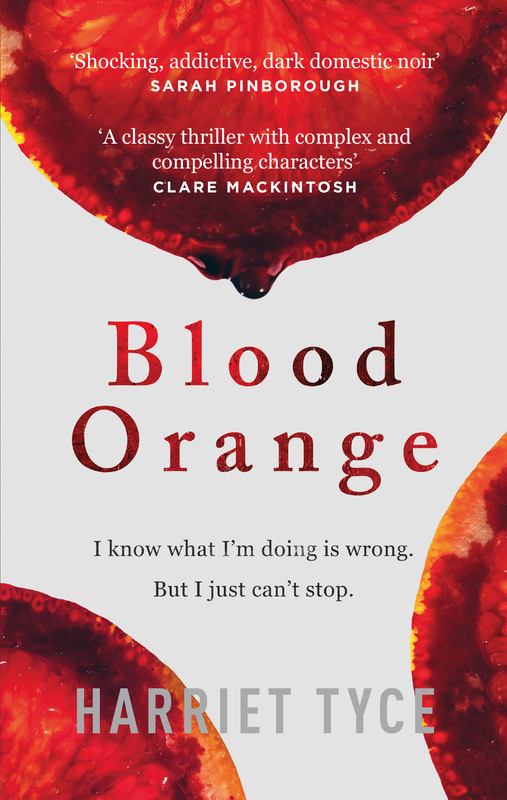 We’re delighted that this term’s professional writer will be alumna Harriet Tyce whose electrifying thriller, Blood Orange, is the 2019 debut everyone is talking about. 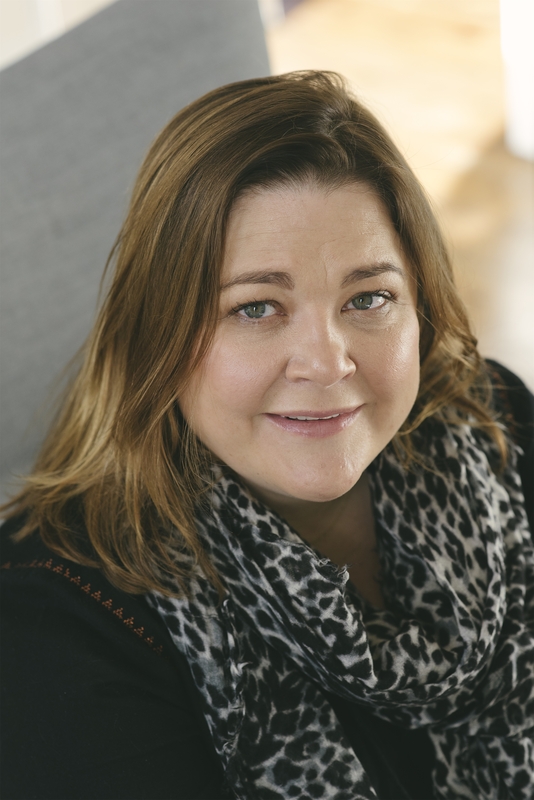 Harriet Tyce brings a new layer of visceral, addictive dark to domestic noir. Obsession, revenge, lust and murder play out on the pages as a female barrister tries to hold her life together while her personality tries to tear it apart. At once shocking and riveting, I simply couldn't stop reading. Bravo," (Sarah Pinborough Behind Her Eyes).The competition winners joining Harriet are Stephanie Pride, Ben O'Donnell Bourke, Jake Layland, Ursula Hirschkorn and Harriet Pavey.